Analogy’s striking upright design features ergonomic support and durability. The Civitas collection is about style that begins with Virco's arched-leg frame. 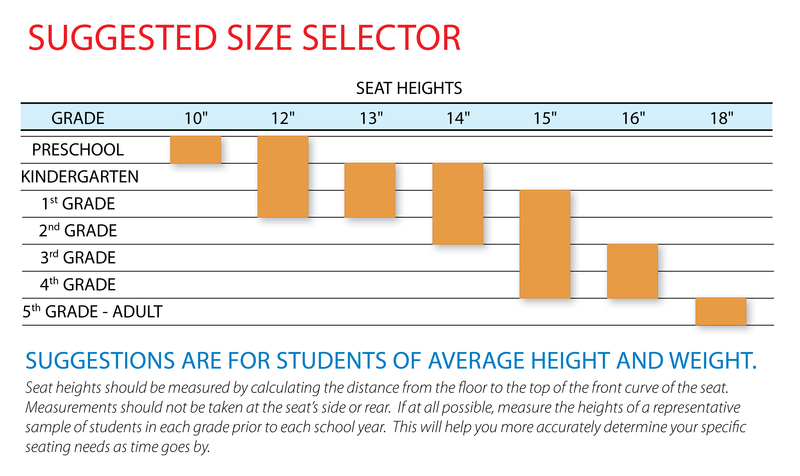 For taller and larger students, you can specify Civitas styled combo units with an extra large Analogy shell. 19 3/8" x 25 3/8" top and 18" seat height.